In commemoration of the First World War centenary, the Legion and Decca Records have released a very special album of spoken words and music that includes “In Flanders Fields” read by Stephen Fry and another version, read by the descendants of WW1 VC recipients. Littleport has its own Royal British Legion branch. 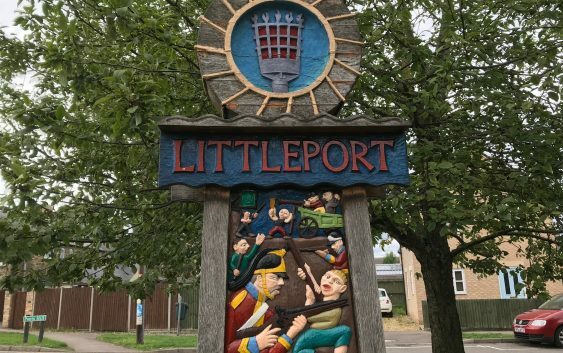 Littleport Branch committee meets on the second Thursday of the month, except January and February (no meeting), at 19.30 hours, at The Barn, Main Street car park, Littleport.